Joining with Play to Learn Preschool this week in sharing wish lists for Black Friday! And now, what do you need to add to your wish list, you ask? Here are my newest Christmas-themed products... just in time for the holiday season! It's time for another "Sunday Spotlight" with Countless Smart Cookies! Be sure to head over to her blog and read all the spotlights! This week I am spotlighting one of my newest theme-based units, "A Feast with Friends." This unit includes 4 Common Core aligned activities and an extended response assessment. This unit, (along with all other November products) will be on sale for 20% off from Sunday through Wednesday! Grab last-minute activities, assessments, and calendars, or stock-up for next year! 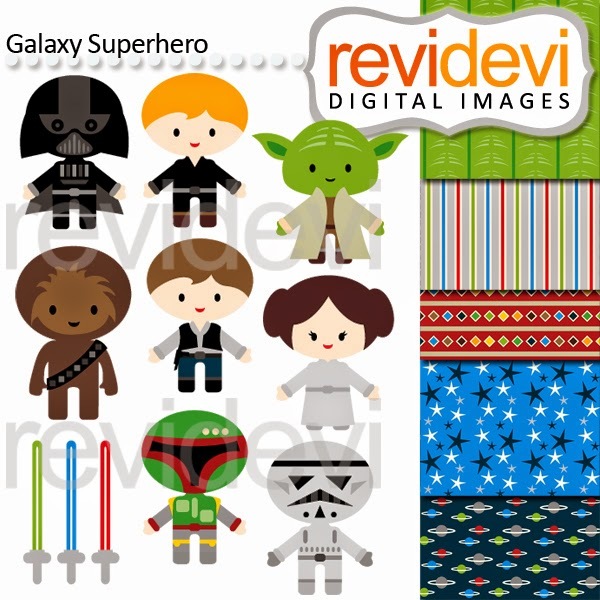 I'd also like to spotlight a fellow TPT-er, "revidevi!" To create a new NGSS science unit for first grade, I bought one of her clipart sets. It was the perfect addition to my unit! Her clip art sets are SO cute and very affordable! Be sure to check out her store! You Oughta Know About... My Classroom! I'm so excited to link up with other bloggers at Jasmine McClain's blog, Buzzing with Mrs. McClain, for my very first blog hop! Be sure to follow all the links and check out what "You Oughta Know" about this month! I can't wait to share more about my classroom and look forward to hearing about what you have added to your classroom to make it more efficient, more organized, and more fun! Thanks so much for hopping over to my blog! 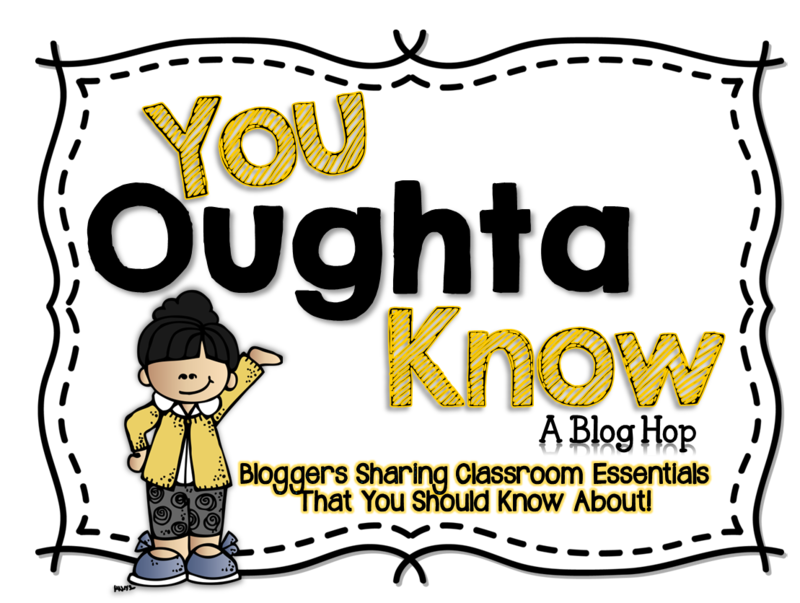 Be sure to visit all the other November "You Oughta Know" bloggers! The Travel Agency is Open! 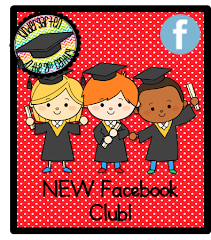 Since we finished our News Project with the production and sharing of a class news broadcast, we have shifted our focus to a new theme for play and explore centers. This month's theme is "Travel." It is the perfect fit for our current Social Studies units on Christopher Columbus, Maps & Globes, Pilgrims, Native Americans, and the first Thanksgiving. These centers give students the chance to make modern day connections to our history lessons. At the dramatic play center students are encouraged to help each other plan trips and vacations. Using a form I created, some computer keyboards, and plenty of brochures and maps, students work together to plan trips. This center even spawned an impromptu transportation center when one student set up the "airline," checked tickets, and served refreshments! At the writing center I provided blank brochures that students can use to create their own informative writing and drawing piece. On the computers students explored a program called Map Maker 2.0 that I found on the Mr. Nussbaum website. With this website students can use various paint tools to explore and color different maps. At the bock center students are encouraged to create a dwelling or mode of transportation. I have been struggling with this center since many of my boys seem to "get stuck" only creating spaceships, rockets or other flying vehicles that warrant they should run around the room pretending to blast each other. While I believe this play is completely okay at home, it's not the most appropriate for school. So, I devised a planning page for the block center. The result was a focused, planned time with blocks during which a few of my boys drew elaborate plans, carried them out, and then worked to sound out words to write about their creation. WOW! They didn't even realize they were engaged in engineering, problem solving, planning, AND literacy! Score one for this teacher! 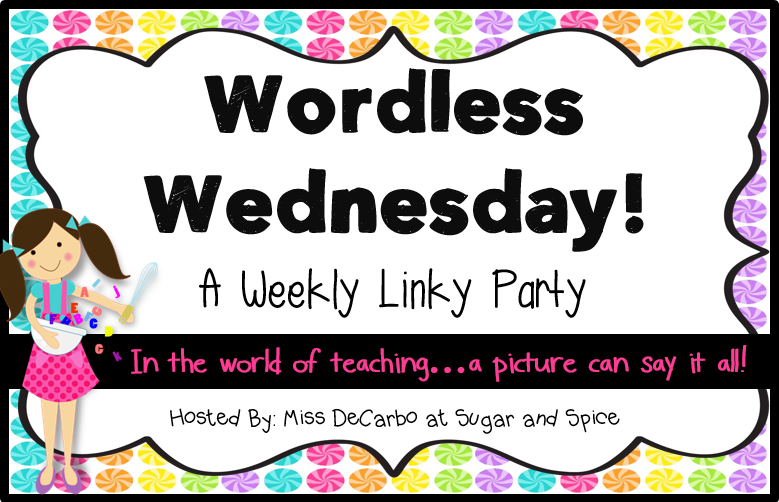 It's Wordless Wednesday so I'm linking up with Miss DeCarbo and sharing a photo from my class today! Our new play and explore centers opened today! We had so much fun with the News Project and I was so excited to share what I had prepared for my Kinders. Today our class Travel Agency opened for business! I am really focusing on play and exploration along with child-centered, project based studies this year. If you are a lower primary teacher, how do you incorporate play? If you teach in the upper grades, what are some ways you use student choice and/or projects in your instruction? Every day this month we will each think of something for which we are thankful, write it on a leaf, and add it to our tree. My girls are really excited and thoughtful about it. My husband likes the idea, too, but I did get a bit of an eye-roll when he saw me putting up a bulletin board in our house. "You can take a teacher out of the classroom, but..."
This week we brought our News Project to a close with the final production of a news feature on our field trip to Fall on the Farm. First we worked together to edit our photos and videos in Windows Movie Maker on the Smart Board. Photo taken by student photographer. The set crew set up the news desk and created a sign. The camera crew planned the positioning for the final videos. The reporters created their scripts. We filmed our last two segments from the news desk to open and close our news show. At the end of our Books Alive Party we proudly played our News Project DVD for parents to culminate our project. The parents were impressed, the kids were eager to share, and I was so proud. Through this project I learned as much as (or more than) my students! In the end this project wasn't even really about the news. It became about so much more! It was about technology and teamwork, imagination and creativity. It provided a way for ALL students to participate regardless of academic ability. This project embodied 21st Century Skills and covered Common Core while involving play and exploration. I learned it IS possible to bring Kindergarten into the 21st Century while holding true to core beliefs about the developmental needs of Kindergarteners. WOW! This opens so many doors for my instruction... "What's next?" you ask? TRAVEL! Whether it is "Over the River and Through the Woods," across the Atlantic to the New Land, or to a family dinner in the next town over, Thanksgiving is a time for travel. So, our dramatic play center will be transformed into a travel agency, the writing center will become a source for travel brochures, the housekeeping area will be the place to pack everything for a journey, and the block center will be a transportation factory. I can't wait!